It’s Free Comic Book Day and we finally get together to do another episode. A couple of free comics and some new books we were not aware of were discussed, then go into the major comic companies swiping each other. And Jack Kirby. We talk about him as well. DOWNLOAD Free Comic Book Day 2018. This episode is so packed we didn’t stop for a music break. 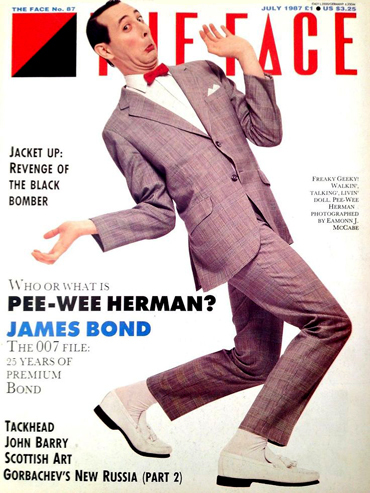 But we did talk about Pee Wee Herman, playing Dungeons And Dragons with Lego, Disney comics, comic book adaptations and outright swipes of other artist’s work. It ends with talk of The Sandman by Jack Kirby and Joe Simon. 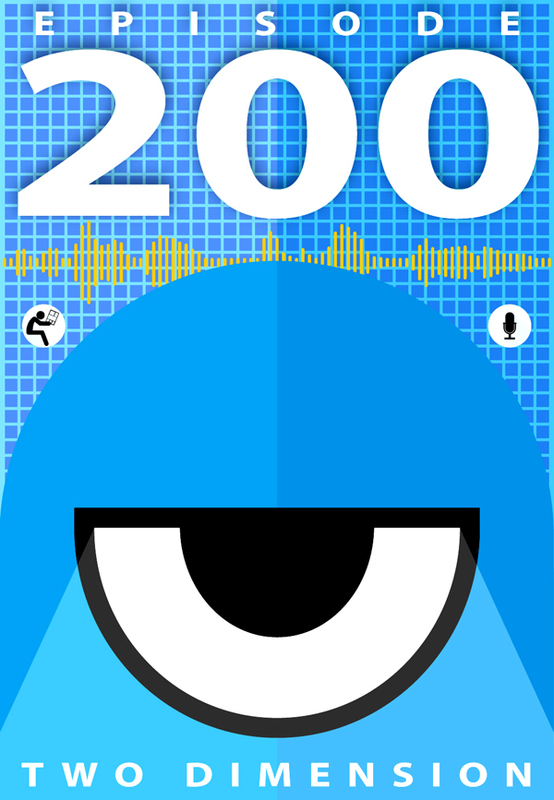 Two hundred episodes in and still no direction. Enjoy! 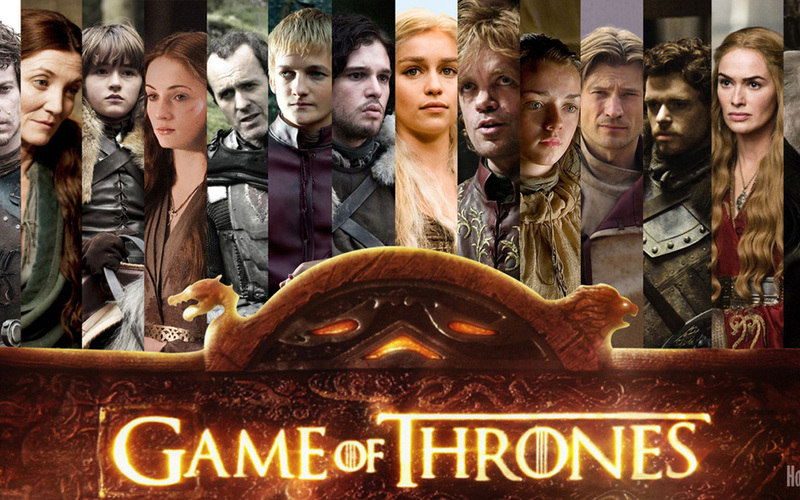 DOWNLOAD 200 Episodes In And Still No Direction. 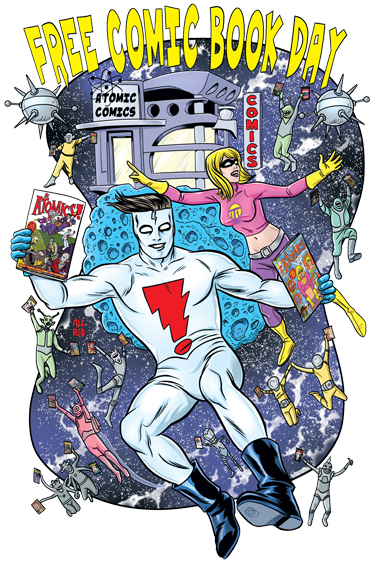 Al and Don are back and start it off with The Outer Space Spirit, Will Eisner, comic magazines of the seventies and Barney Google. 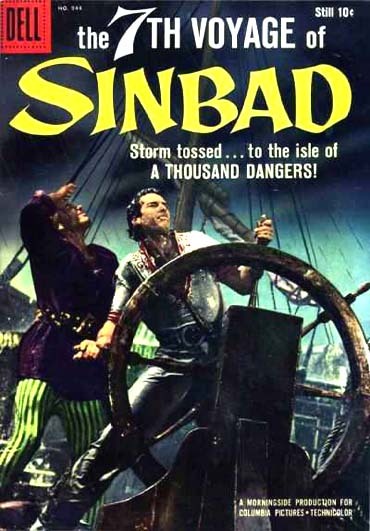 Johnny Hazard By Frank Robbins leads into the influence of Milton Caniff and Noel Sickles on the newspaper adventure strip, and finishes with books by François Rivière and Marguerite Abouet. 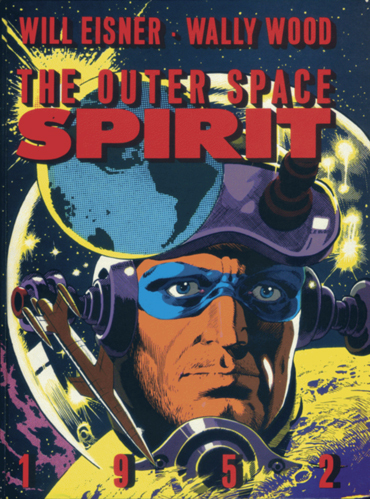 The Outer Space Spirit By Will Eisner, Wally Wood And Jules Feiffer. 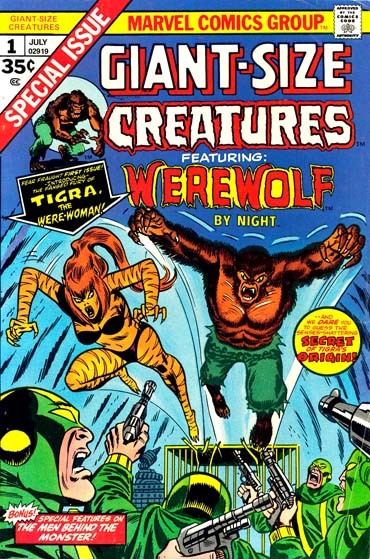 Since Don Liked talking about Man-Wolf last episode, Al was forced to talk about the confusing history of the Bronze Age C list characters Tigra The Were-Woman, Beware The Claws Of The Cat, And Hellcat. 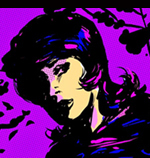 Tigra The Were-Woman Was Introduced In Giant-Size Creatures 1. 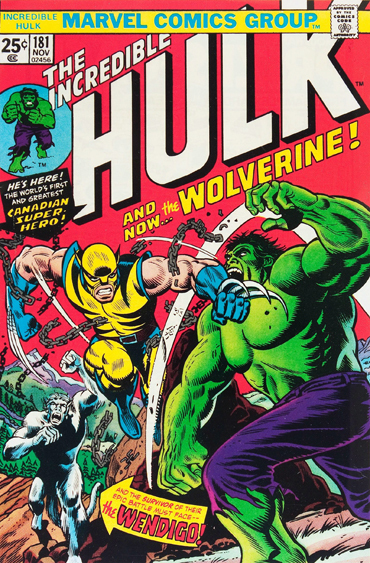 Cover By Ron Wilson And Frank Giacoia. Dallas, Al and Don team up for a comic-filled talk! 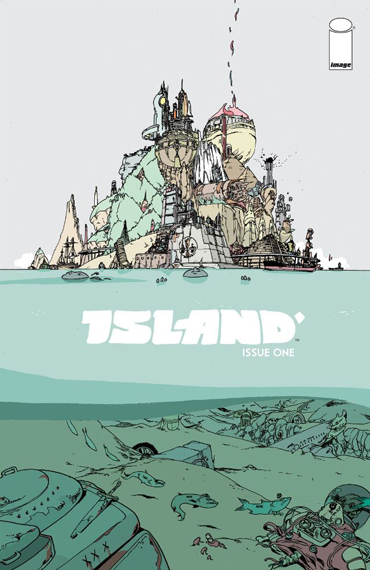 Don gushes over the impressive looking Island #1 featuring ID by Emma Rios, Warheads 2: Ghost Town by Brandon Graham and Dagger Proof Mummy by Ludroe. 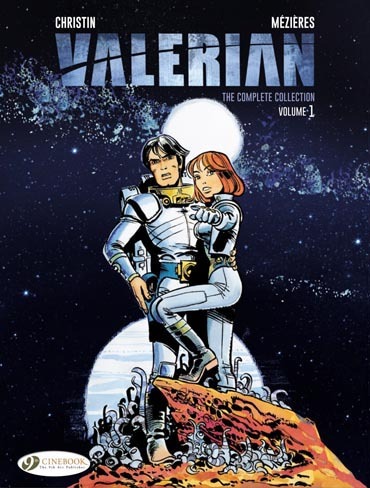 Name dropping ensues as Al and Don reminisce about Heroes Inc. by Wally Wood. Not to be outdone, Dallas goes on and on and on about Warren Ellis and John Cassaday’s magnum opus, PLANETARY. 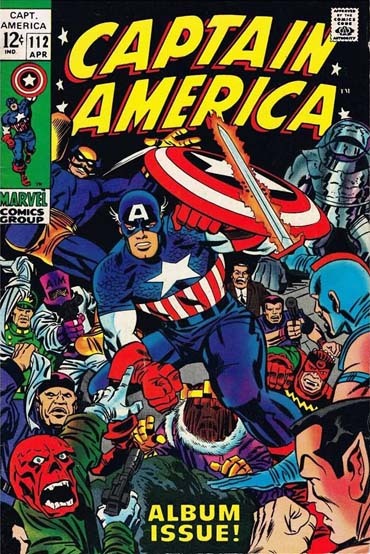 Al has some interesting commentary about some beautiful 70s comics including Marvel-Team Up, and George Perez’s Avengers run. Talk about how diverse the comics that are coming out of Image, like The Mercenary Sea, how hard they are to find, and how the movies don’t always translate to comic sales. And If You Are In The Tampa Bay Area on Saturday, November 7, Drop By The BRASS MUG At 7:00pm – 12:00am To See Dungeon Boss In The Metal Extravaganza!!! 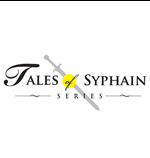 Conversation starts out with bean counters and idea looters, then quickly cascades into movies and television shows that you only heard about as a kid. 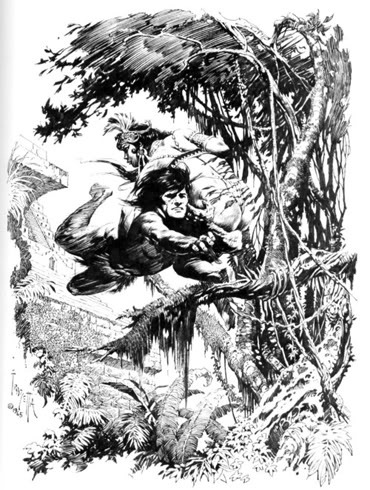 The documentary SUPERHEROES A Never Ending Battle, Inkers for John Buscema and Gil Kane are discussed (again), and the fine line between inspiration and plagiarism. 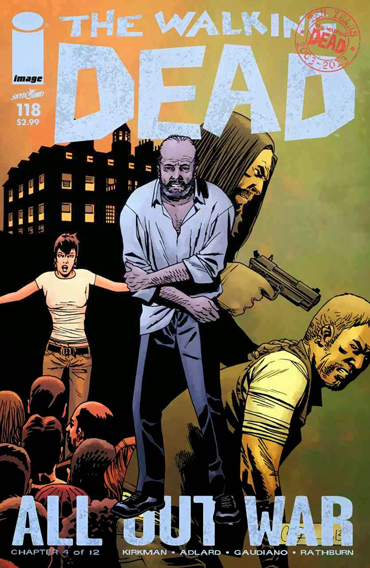 Walking Dead is mentioned which quickly turns to creator owned comics and the black and white explosion of the eighties. 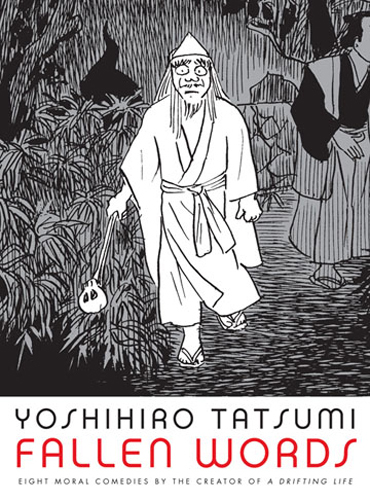 A comparison of Alex Toth and Jaime Hernandez occurs, as well as a short discussion of nineties comics, titles about villains, newspaper strips and finding comics off the rack. And of course, more Fantastic Four talk. Whoo hoo! The Walking Dead All Out War Storyline. By Robert Kirkman And Charlie Adlard. 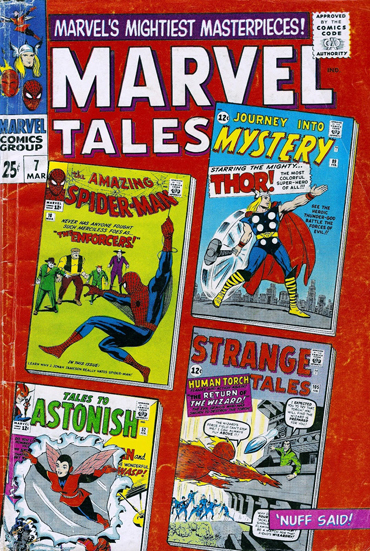 Differences between Marvel and DC in the 60’s, Ghost Rider, Digital Reading, Comixology, Mike Ploog’s Horror Comics, The New Mutants original run, Herring and Robinson Book Binders, Wordy and dated 80’s comics, Jack Kirby’s Inkers, and Sal Buscema & Vince Colletta: Marvel’s Go-To Guys. It’s the Christmas episode! 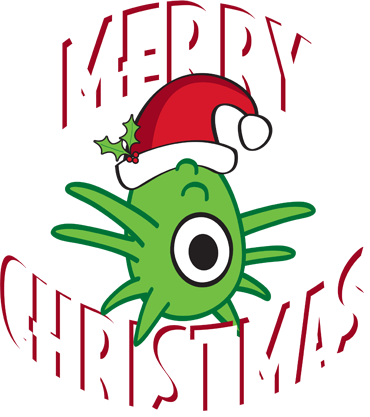 Join Don, Al, and Dallas as they take a walk down memory lane and discuss their favorite Christmas-themed comics. Dallas chooses X-Men (of course), Al chooses Tales from the Crypt (of course) and Don is just a Scrooge. After that, It’s gift time as the boys exchange presents on air and be merry to each other. The blissful times continue as we meet our once-per-episode quota of Walking Dead talk, before the show inexplicably becomes Two Dimension: The Music Podcast. 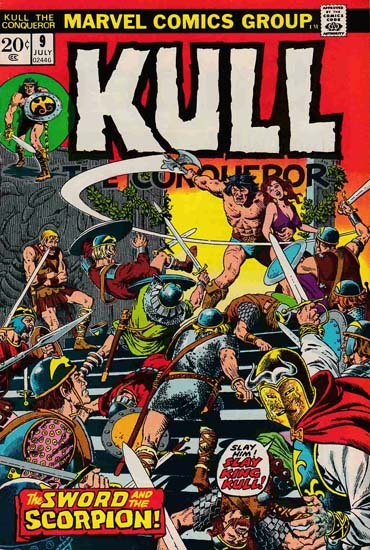 Al and Don start off talking about John Severin, then go into humor magazines of the seventies, rising paper costs of the nineties, the evolution of brick and mortar bookstores and the return of vinyl records. 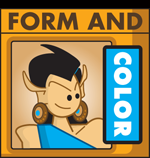 Comic book artists streamlining styles as they progress, color work and uninked pencils are discussed, as well as comic book heroines, French comics and muck monsters. 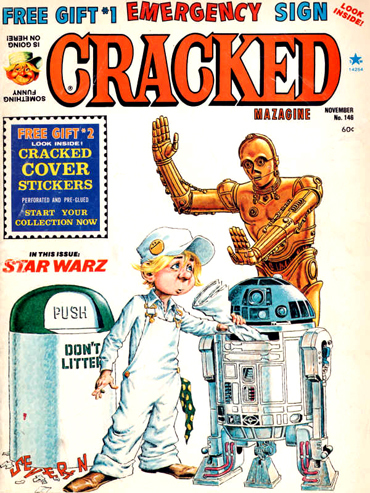 John Severin Cover For Cracked. 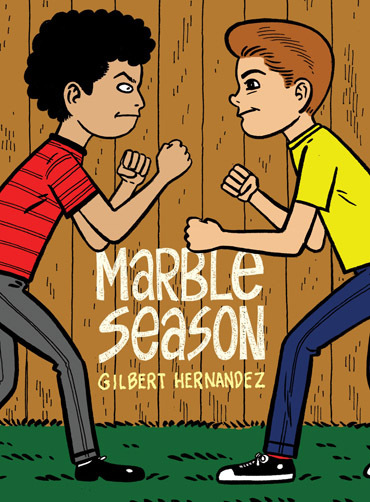 Al and Don start off discussing Marble Season by Gilbert Hernandez which leads into black and white comics and a brief bit about coloring comics. They finish with some League Of Extraordinary Gentlemen and and some more black and white goodness. Marble Season By Gilbert Hernandez. and the YANCY STREET COMIC CONVENTION! EC Cover By Jack Davis.